Most homeowners want at least part of their yard to provide privacy for family and friends, which is why we’ve gathered great landscaping solutions for bumping up the sanctuary in your yard. If you’re starting fresh or starting new on your backyard landscaping, you may not know what to tackle first. 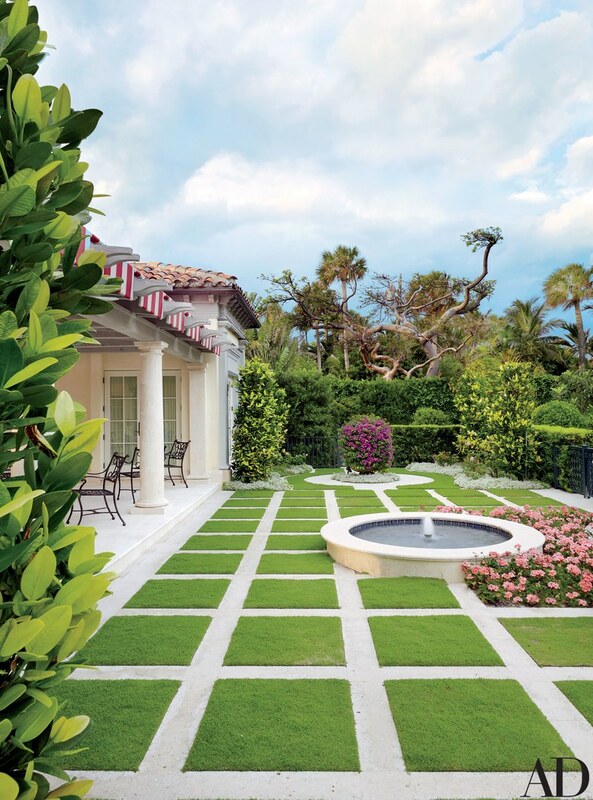 You don’t have to be a landscape designer to create a beautiful yard — but you do need to learn the basics of landscaping design, like looking for a provider that can assess your property with a property condition report. That way, you can be assured that you can mitigate any risks associated with your redesign. At the very least mow and edge your lawn for an instant landscaping transformation. Edging your lawn makes a garden (or yard) look restrained and tamed, which gives it the appearance of lower maintenance – a popular selling point. Creating an edge is easy and can be as simple as using a sharp spade to cut a neat separation between your lawn and garden bed, path or fence. Alternatively, you can use a physical barrier such as timber, steel, brick or stone. 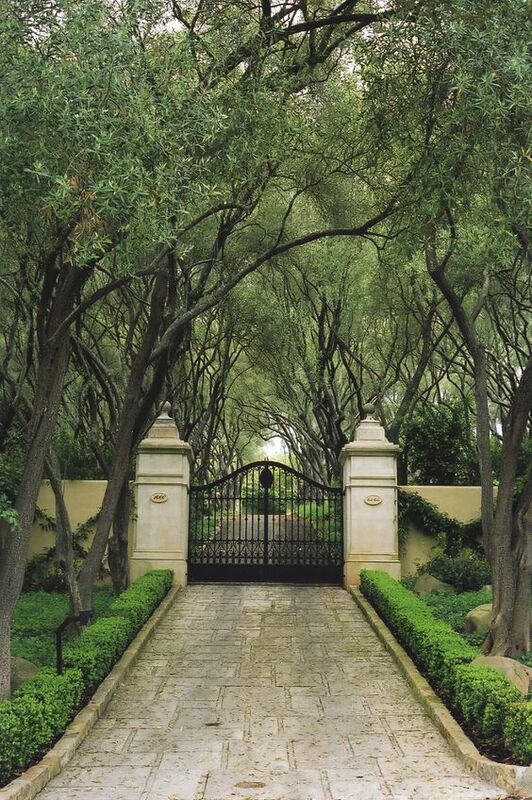 Address your property’s shortfalls such as overlooking neighbors or busy roads by planting-out your gardens. While the plants may not initially create a full visual barrier or any real sound improvement, the perceived improvement from a buyer’s point of view will be worth it. Talk to your local garden center about your garden’s particular environment (shade, light, soil, and proximity to the coast). And remember, if you are selling, your nursery can order in mature hedging for an immediate result. Minimizing the number of plant species in your garden will make your garden appear easier to maintain and give it a more uniform look. However, don’t be too dogmatic about restricting your choices. In general, Carroll encourages some plant diversity as it encourages biodiversity, is good for the local ecology, reduces pest impact, extends flowering times and generally looks more interesting! 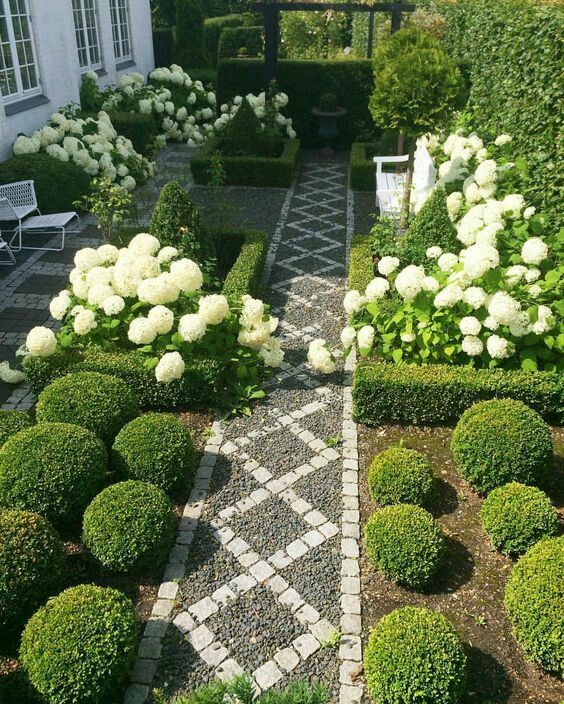 An easy landscaping idea is to welcome planters to entranceways featuring clipped topiary, and fill any other pots in garden areas with bright flowering annuals or perennials to give your garden an immediate lift. If you are selling, you can always take the potted plants with you for your new garden. A deck or patio is a must-have if you’re going to spend a lot of time outside. It offers a dedicated space for entertaining guests and creates a place to put outdoor furniture. When choosing between the two, a deck will often cost more due to necessary routine maintenance, so if money is a factor, we recommend building a patio, which can be made from several types of materials. If you plan on entertaining, a cohesive set of outdoor furniture is a must-have. A handsome patio furniture set can pull a space together and establish a sense of community.